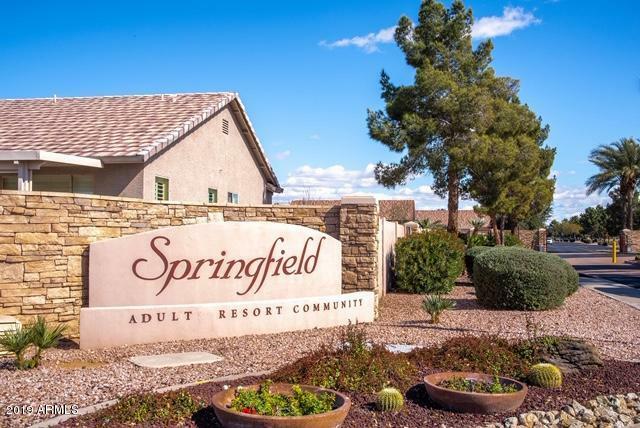 Resort style living at Springfield awaits you! 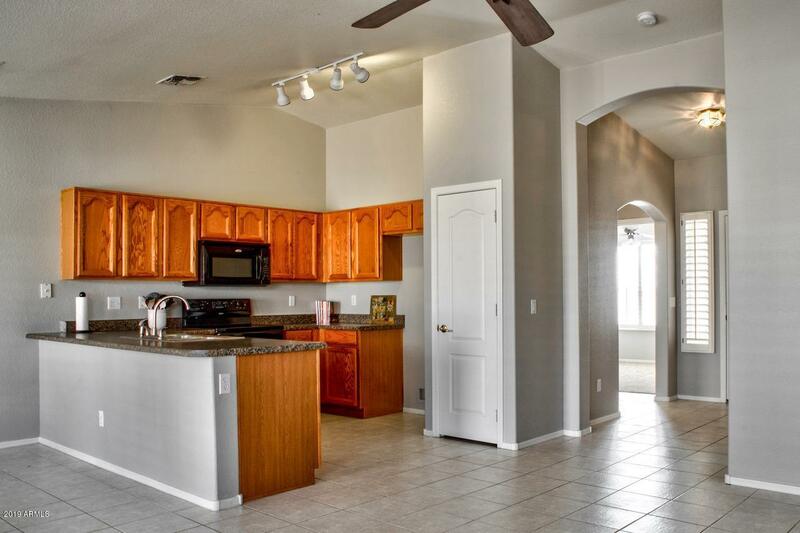 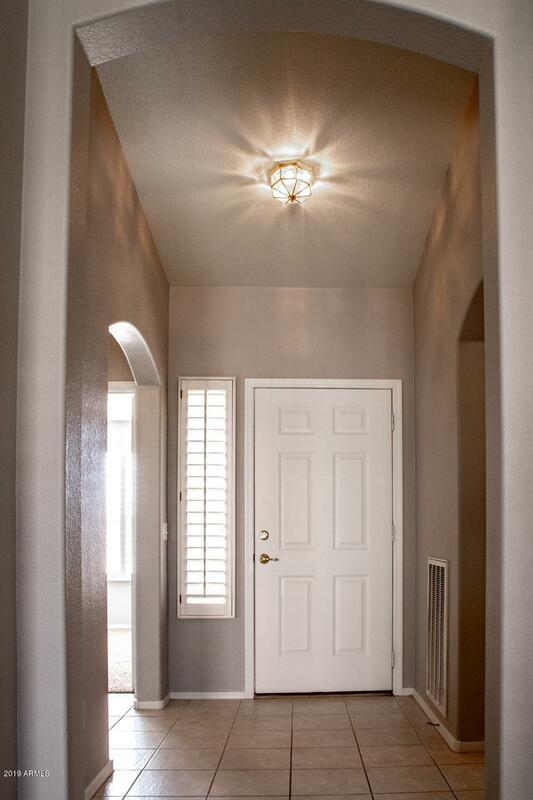 This fabulous home is light and bright with vaulted ceiling and open floor plan! 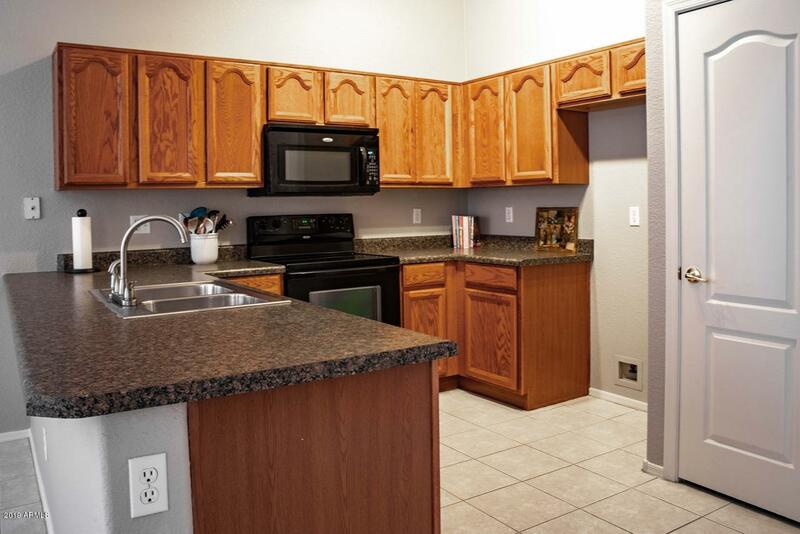 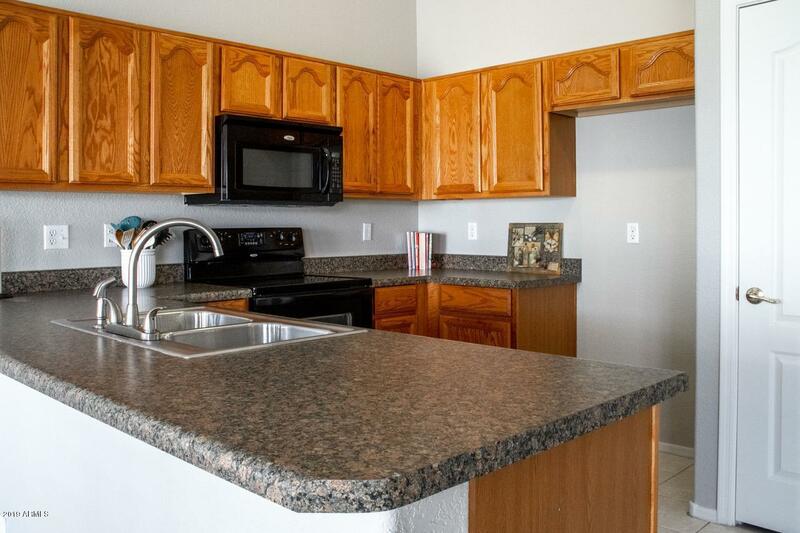 Beautiful 2 bedroom and 2 bath in popular Springfield. 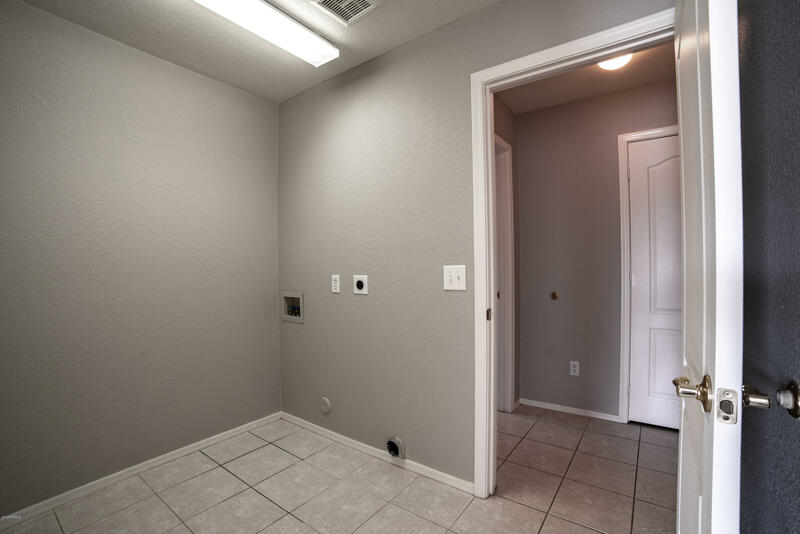 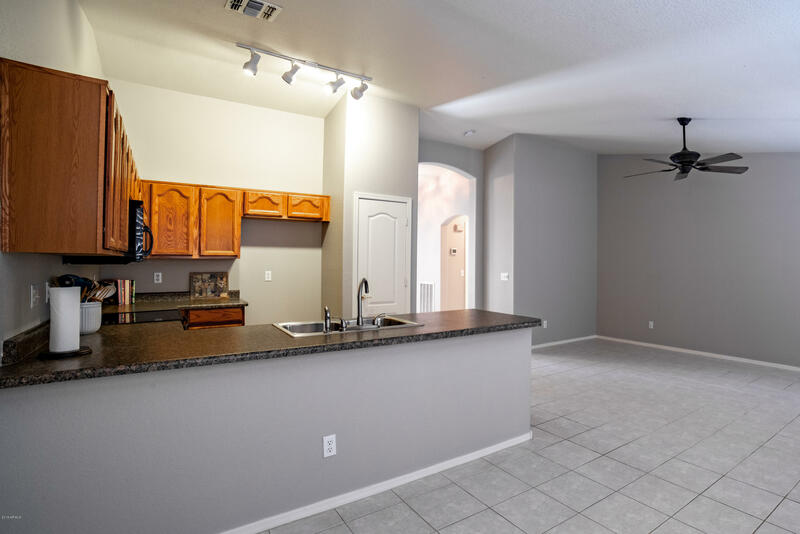 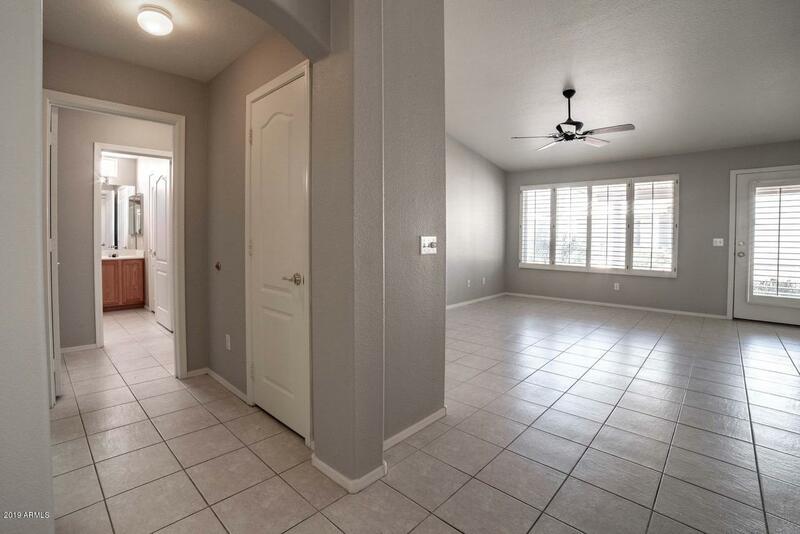 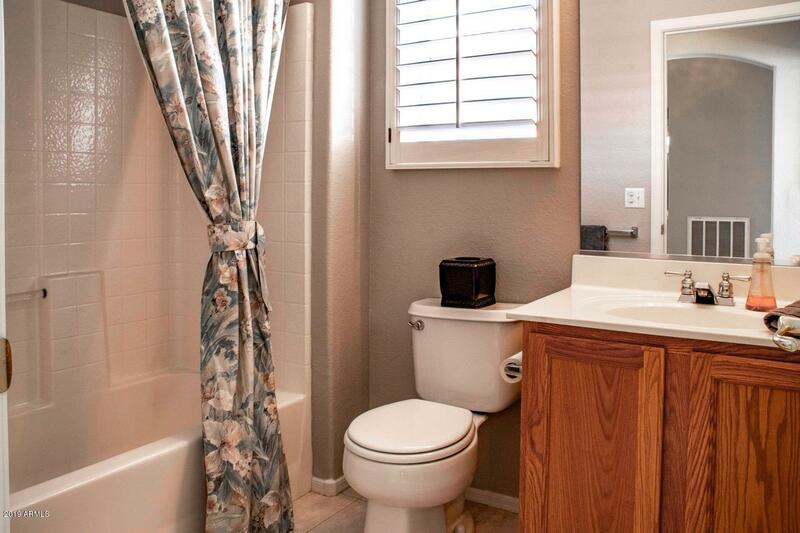 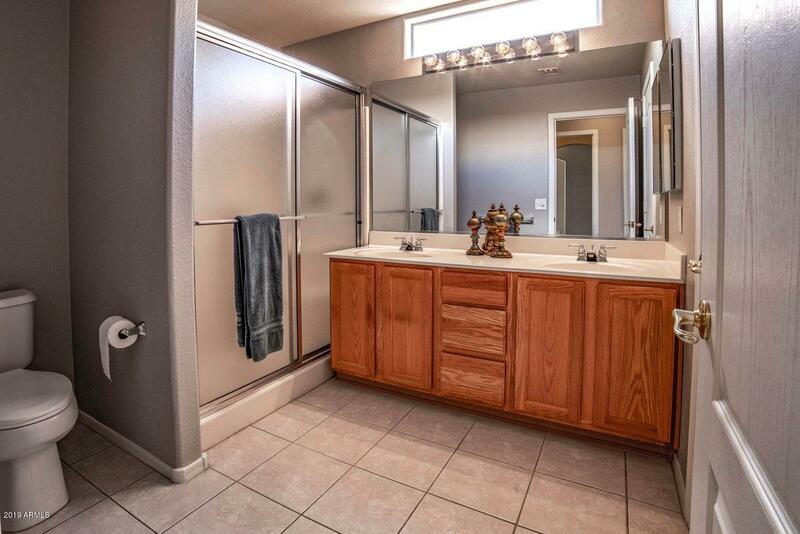 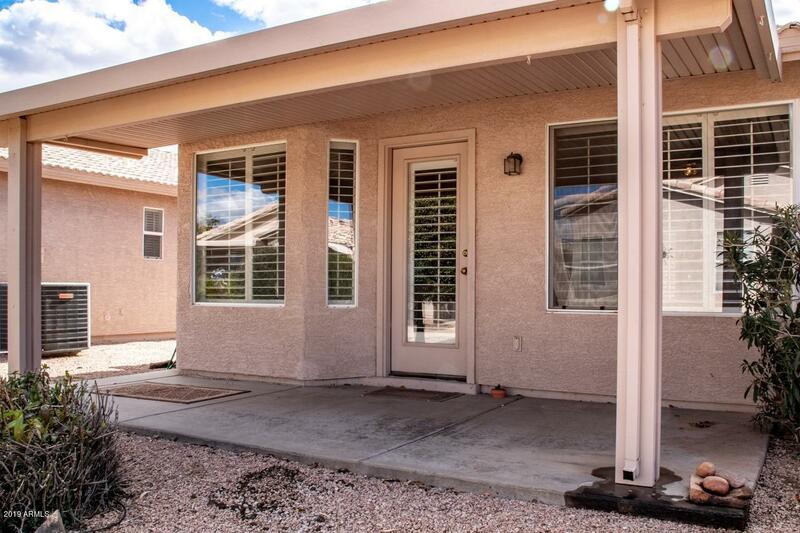 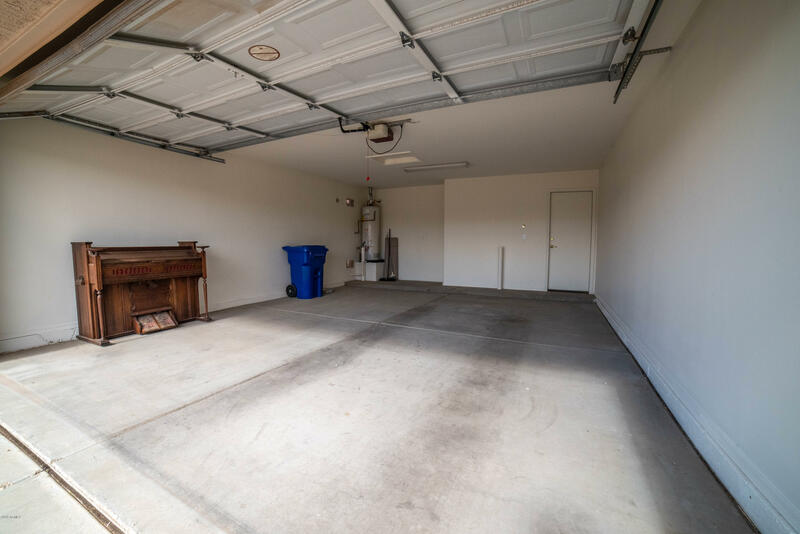 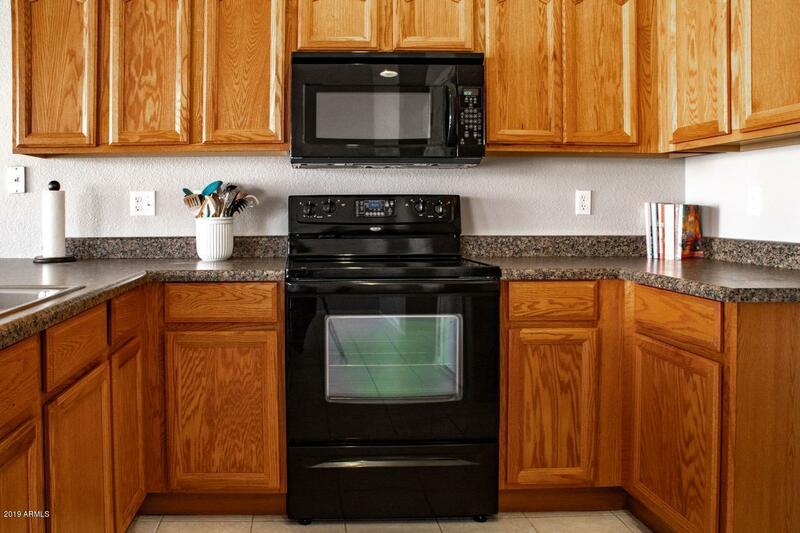 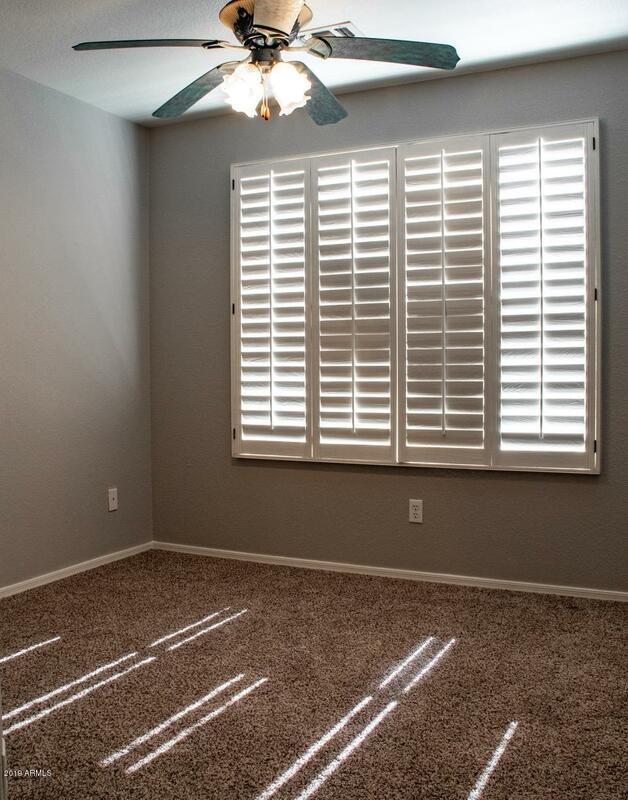 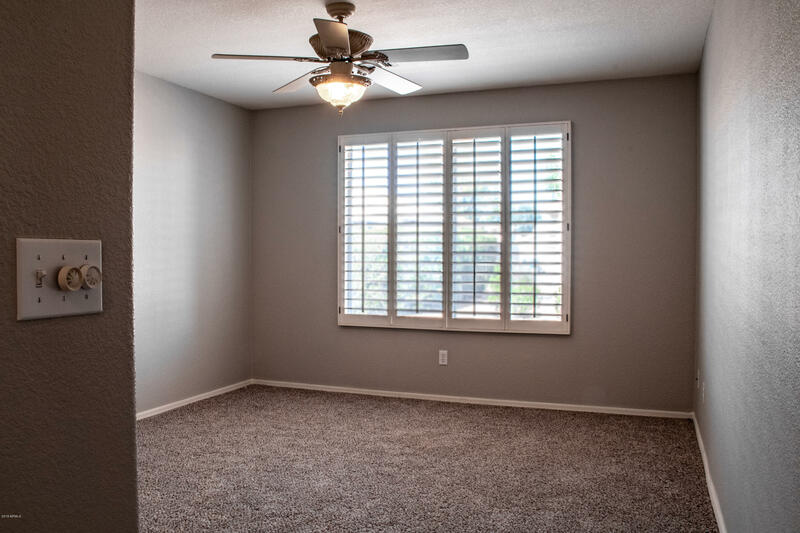 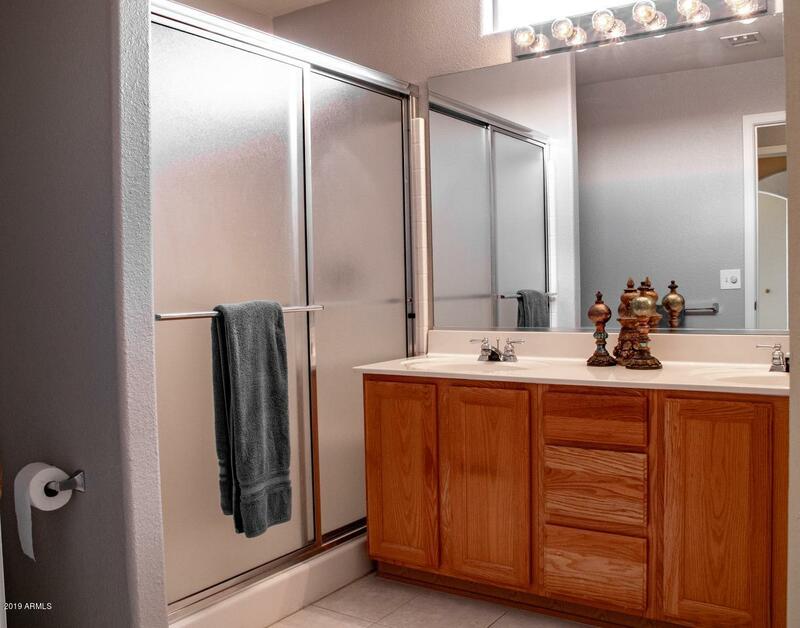 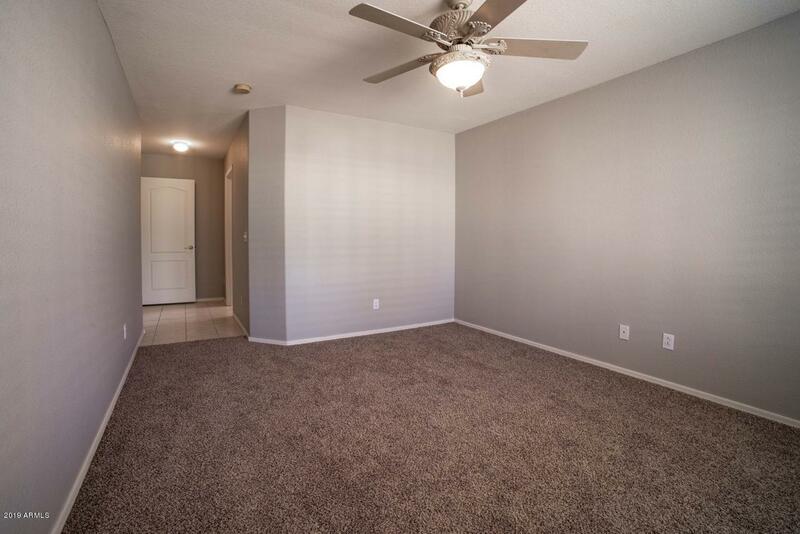 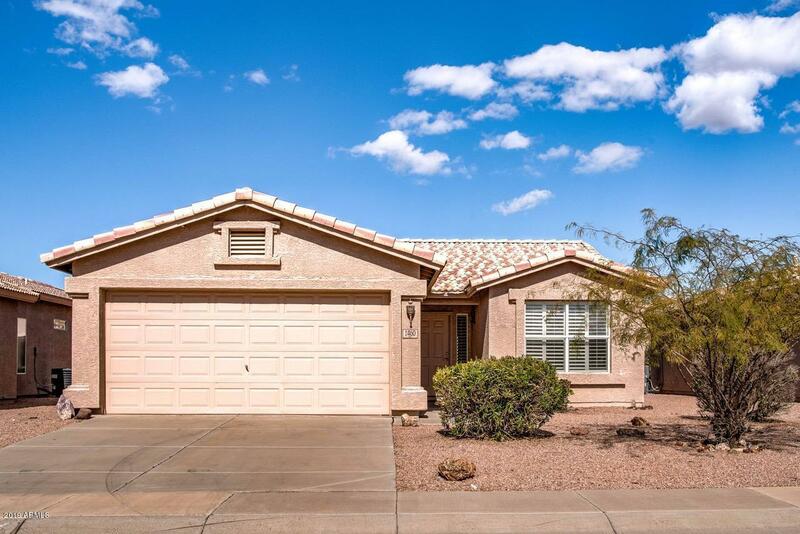 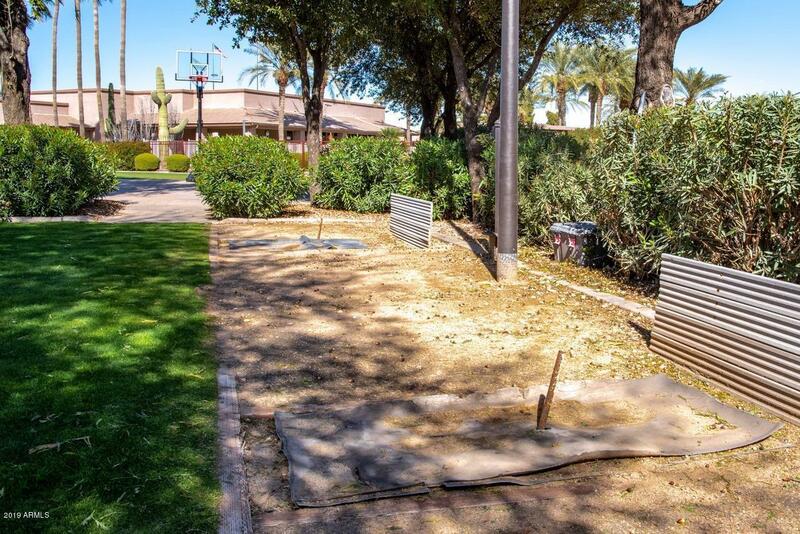 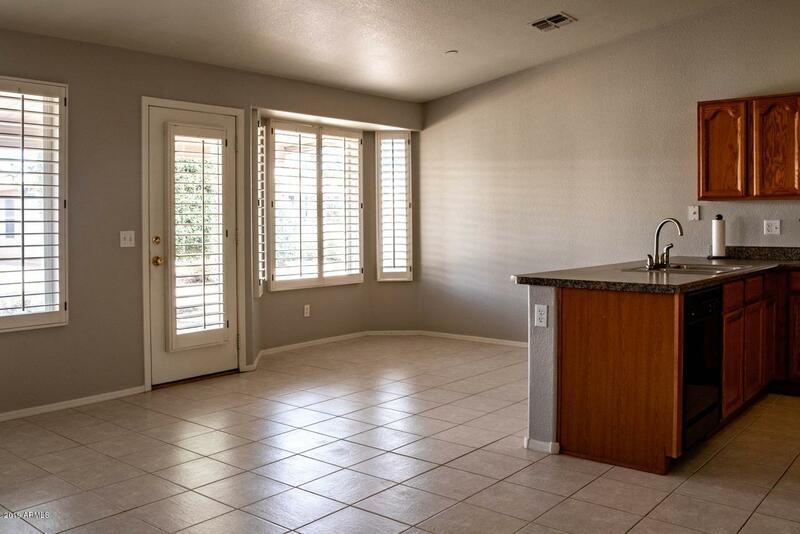 Very clean and well maintained home boasts plantation shutters, ceiling fans, tile throughout with new carpet in bedrooms, and freshly painted interior! 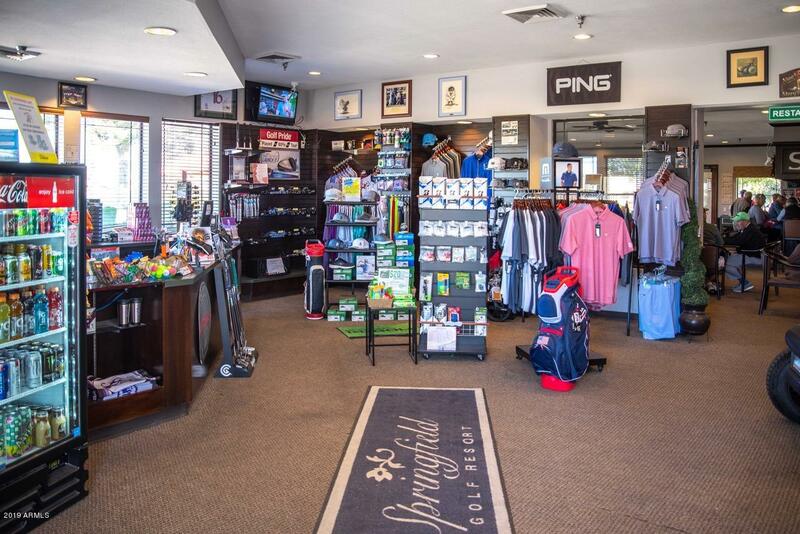 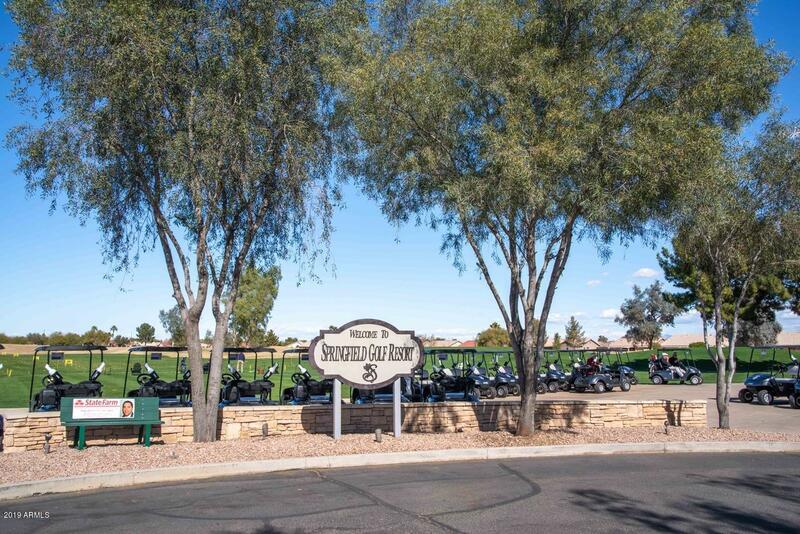 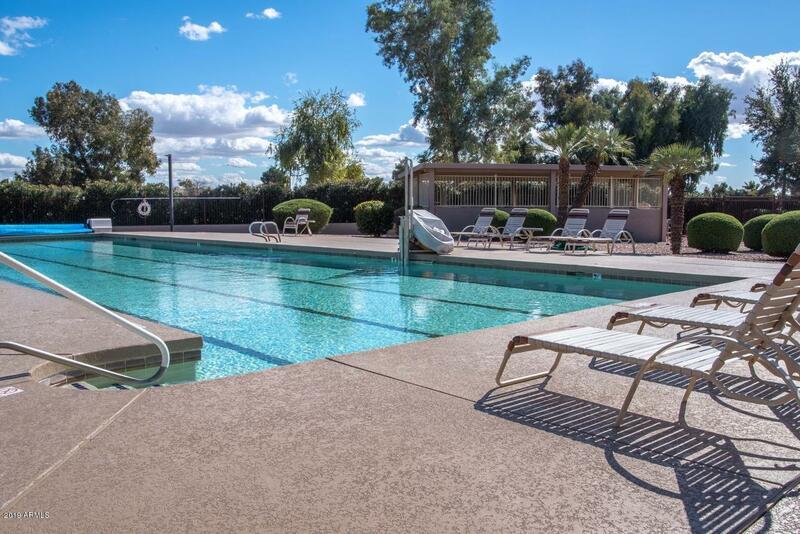 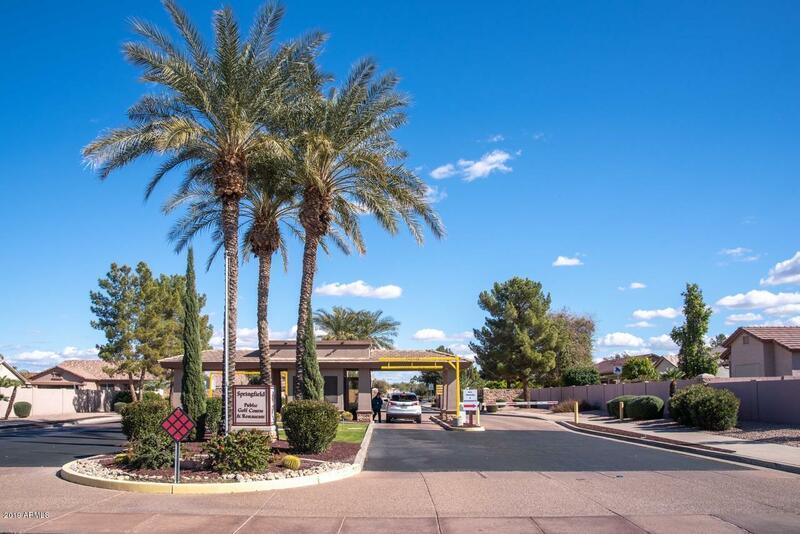 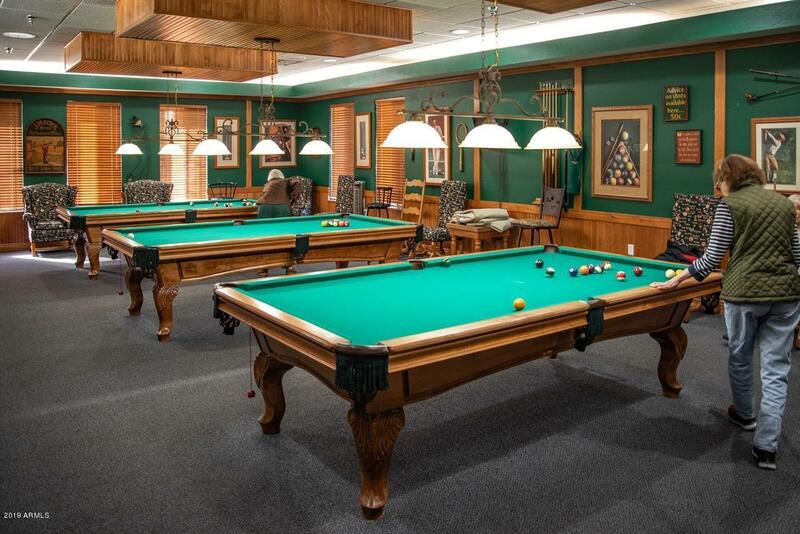 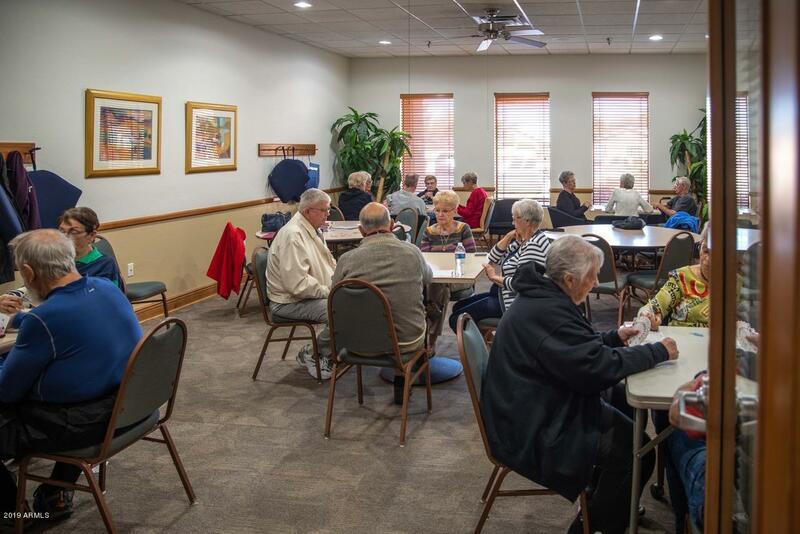 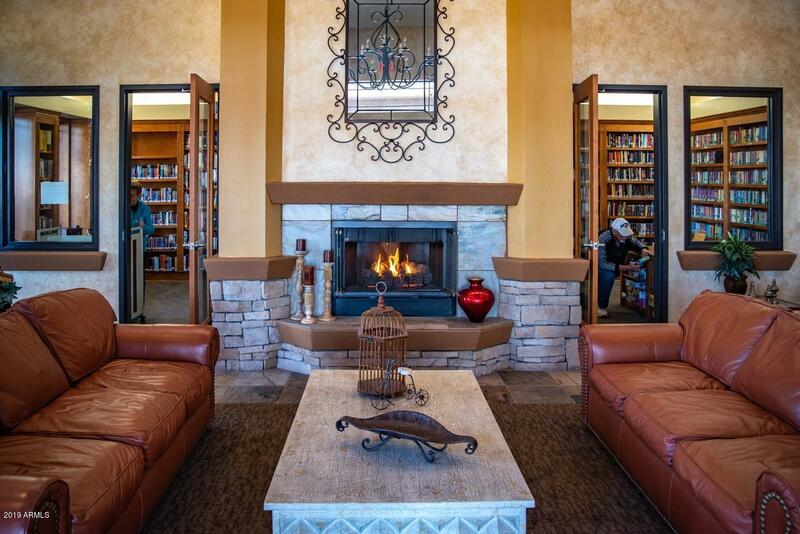 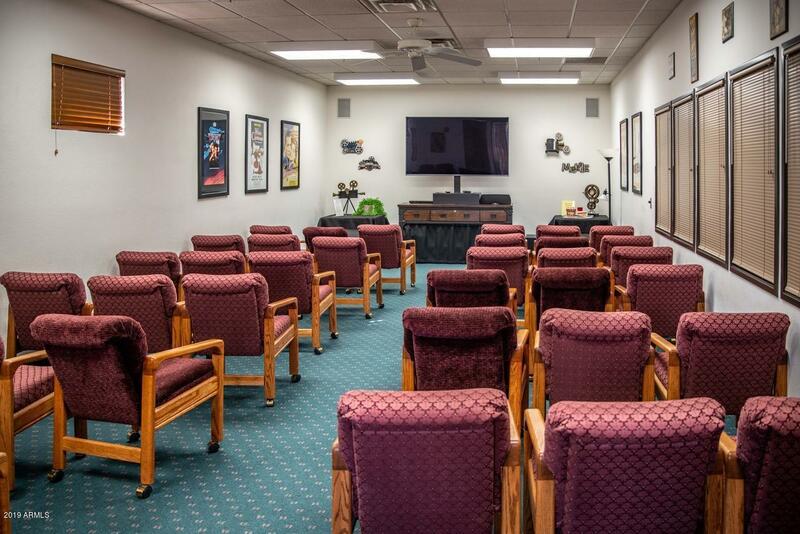 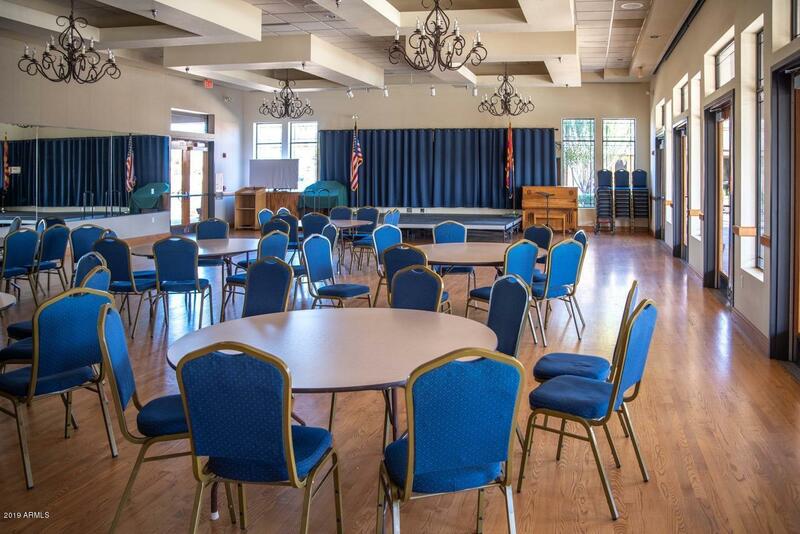 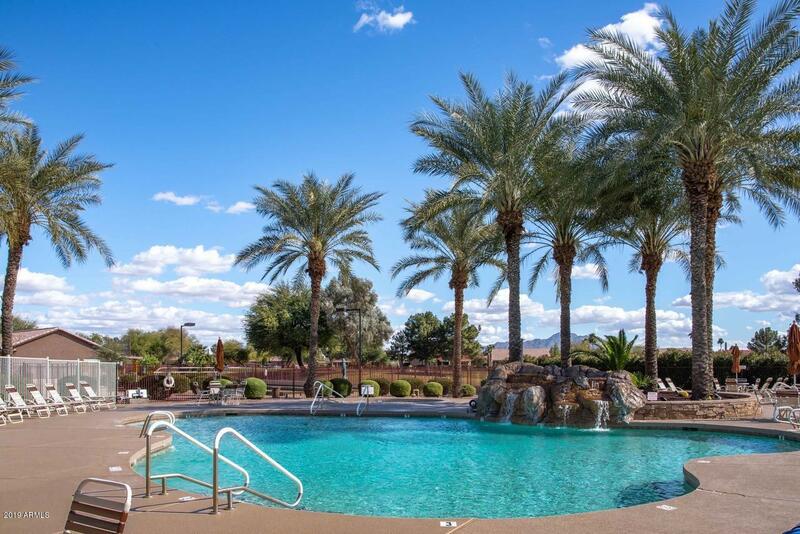 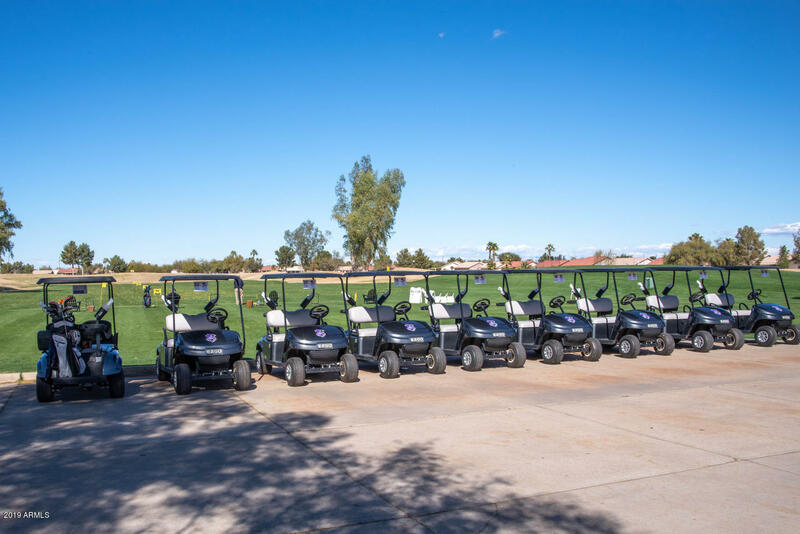 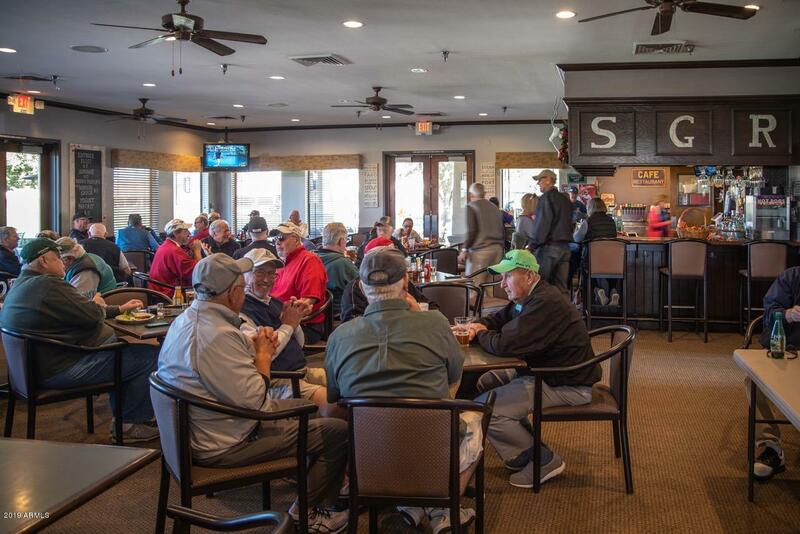 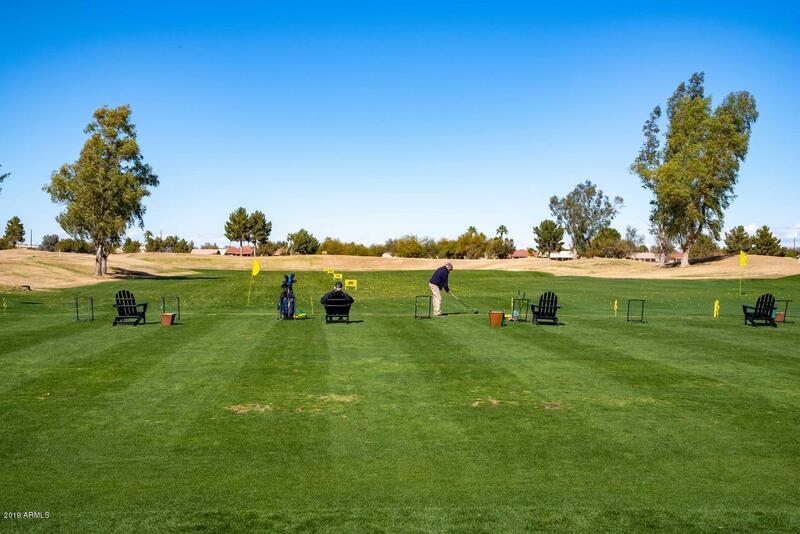 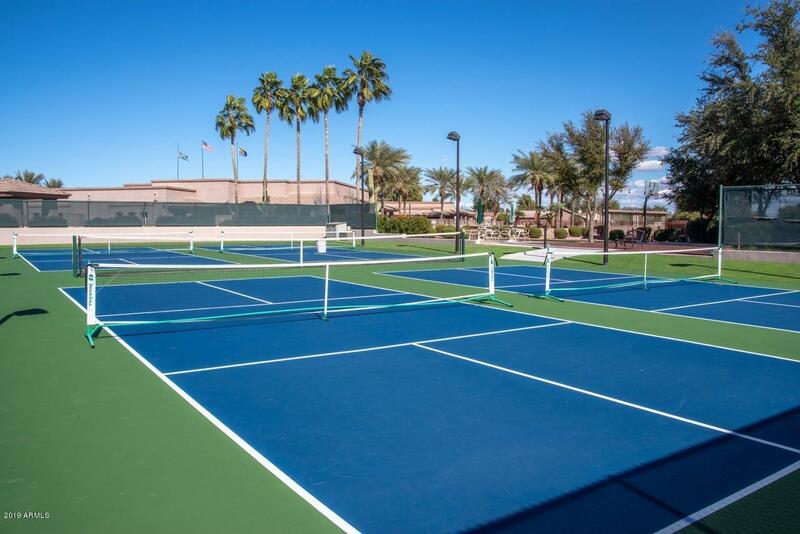 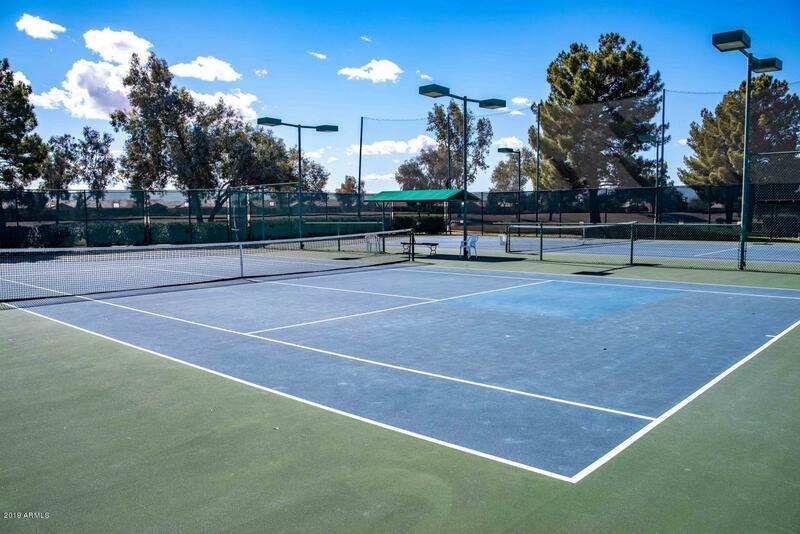 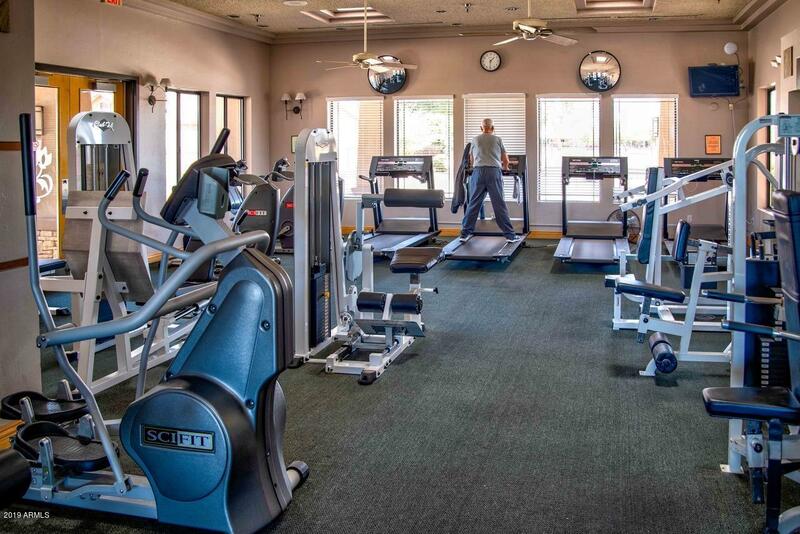 Springfield Golf Resort is an active adult community featuring an 18 hole golf course, pro shop, restaurant, clubhouse has a fitness center, two outdoor pools, tennis courts, pickle ball, horseshoe, basketball court, card room, library, billiard's room, movie theater, plus lot's more. 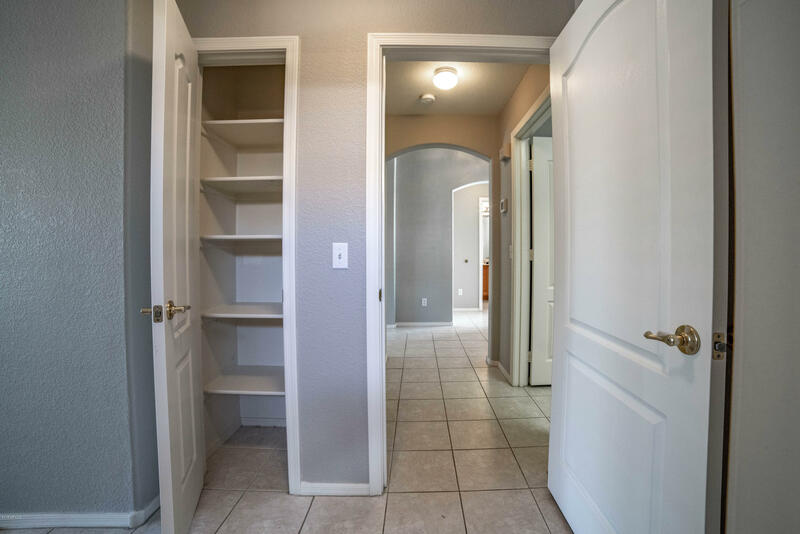 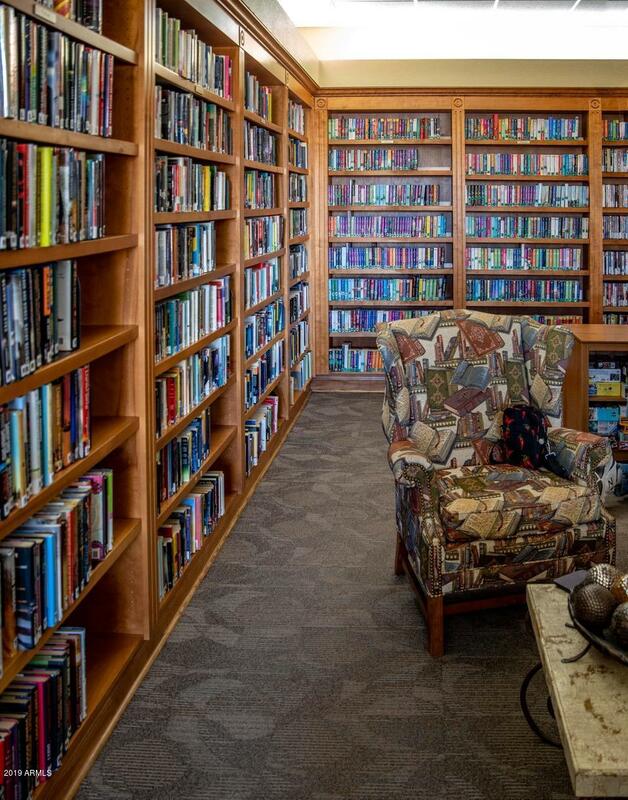 This one won't last long...Come check it out!